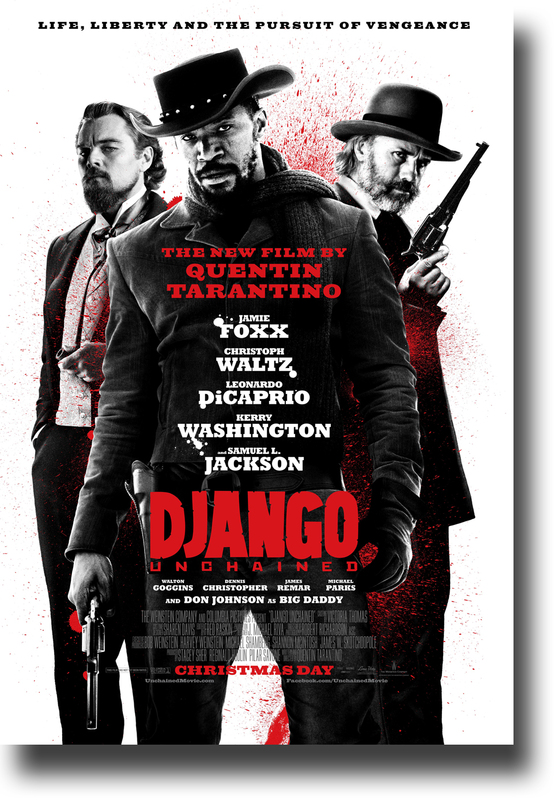 Movie Review – Django Unchained | Random Indites ! I watched the movie last week (in Singapore) loved it too! Only problem was it got dragged by 15-20 min towards the end. But hey, no complaints! A suggestion : I think a movie review should not include the entire story of the movie as synopsis. Or at least warn people of spoilers if it did :). Ya, I too felt it was a bit long. About the spoiler thing, point noted. As this was my first movie review, I got carried away……will take care next time….n add a spoiler alert on this one. Thanks! Solid review. This movie really couldn’t have been done by anyone but Tarantino and some people I know thinks he’s a weird director and that his movies are boring and stupid, but I think he’s made plenty of great movies. Thankfully, this is exactly one of those great movies. Thanks for reading my review. On Tarantino, I would like to say that its not easy to be weird. You have to different to be weird, and that differentiates you from the mass. His movies are elaborate, different and good. Django Unchained isn’t like him. It isn’t a weird movie rather, it has all the combinations of a blockbuster. r u certain that is certainly correct? Its like you read my mind! You seem to know so much approximately this, like you wrote the e-book in it or something. I feel that you just could do with some p.c. to drive the message house a bit, however other than that, that is fantastic blog. An excellent read. I’ll definitely be back. hello there and thanks in your info ? I have certainly picked up anything new from right here. I did then again expertise some technical issues using this site, since I skilled to reload the web site a lot of occasions previous to I could get it to load properly. I have been considering in case your web host is OK? Now not that I am complaining, however sluggish loading instances times will often have an effect on your placement in google and could injury your high-quality score if ads and marketing with Adwords. Well I’m adding this RSS to my email and could look out for a lot more of your respective fascinating content. Make sure you update this once more soon..